Our Company was established in 1899 as an abstract company and has evolved over the years into a title insurance agency and a closing agency providing title services to DeKalb County. We maintain a proprietary title plant consisting of both geographic and general name indexes. Our title plant records begin with the government entries in 1836 and is posted currently each day.  Auburn Abstract is an approved agent for Old Republic National Title Insurance Company, Commonwealth Land Title Insurance Company, both national underwriters, and Arsenal Insurance Corporation which is a domestic company. We are members of the Indiana Land Title Association and maintain a license certificate from the American Land Title Association. Our current staff has combined experience in the title industry of over 140 years.